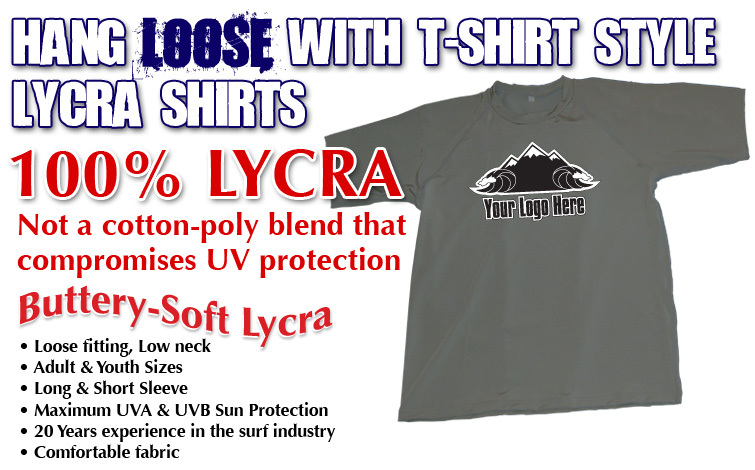 SPF50 is the leader in sun and water protection – offering SPF sun protection in a quality lycra rash guard shirt. 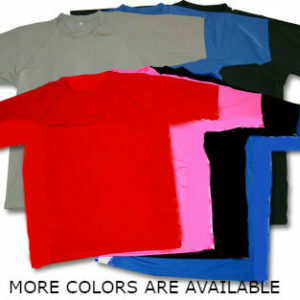 SPF50 is the leader in sun and water protection – offering SPF sun protection in a quality lycra rash guard shirt. 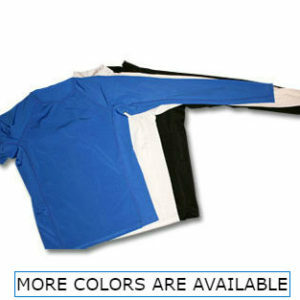 With over 75 colors and styles available, our lycra rash guard surf shirts are proven winners in the beach, surf and waterpark markets. 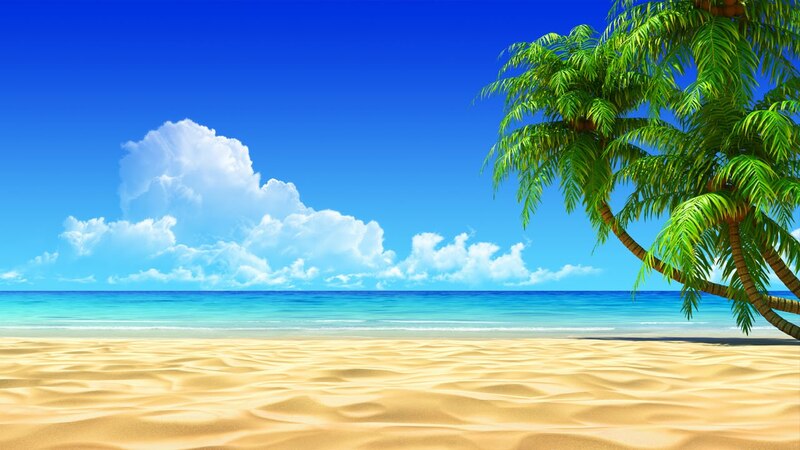 From solid panel to aloha prints, long sleeve to short sleeve, women’s cuts to kids sizes, SPF50 lycra rash guard products can meet your needs. sell lycra rash guard shirts? It should!!! Our lycra is the same heavyweight fabric and durable construction found in ALL major surf brand rash guards. But what’s even better is the increased markup and profitability you’ll experience while ADVERTISING and PROMOTING your own business!